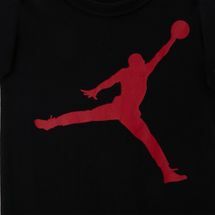 Cover up your child with the Jordan Kids' Jumpman Jumbo Coverall for little kids. 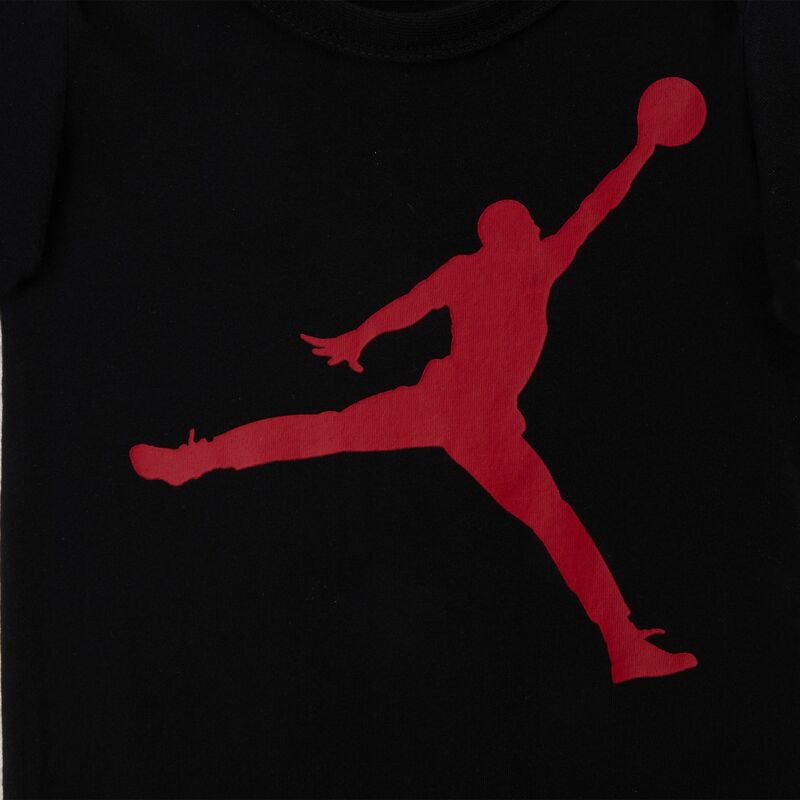 This comfy onesie is perfect to show off your Jordan style and give your little one a comfortable piece of clothing, combined in one. Everybody wins.